An autobiography by one of the West�s most notorious women. 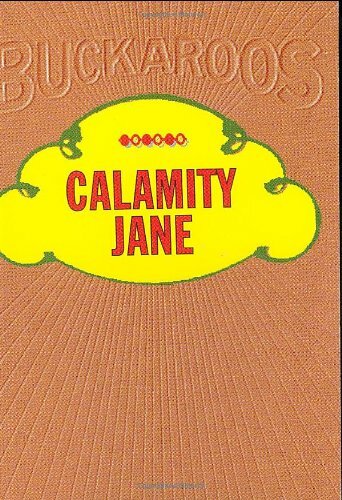 About Calamity Jane (Author) : Calamity Jane is a published author of children's books and young adult books. 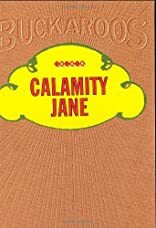 Published credits of Calamity Jane include Calamity Jane.